The Thermaltake Massive TM is a feature-rich cooling fan that has powerful fans, a turbo boost extra cooling option, temperature sensors, and much more. It's the most well-rounded cooling pad without being too expensive. It's just right! The top-tier 21.5-inch iMac 4K is the iMac most users should consider. The desktop computer is a suitable choice for families and small businesses alike because of its speedy internals available at a good price. Photographers have special needs. They just don't need a good laptop, but one with a beautiful screen and enough space and memory for all that editing. The large Retina display on the 15-inch MacBook Pro plus its impressive internals make it the ideal choice for photographers. Most students looking for a new MacBook should pick up the MacBook Air. It's less expensive than other MacBooks, more powerful, and has a bigger display than the 12-inch MacBook while remaining lightweight. And though it might not be as powerful as the MacBook Pro, it should provide enough power for the average student to get through their day. The MacBook and MacBook Pro have excellent displays on their own, but if you need a second or bigger display, there's none better than the LG 27UK850, which is reasonably priced and made by one of the best and most innovative display manufacturers in the game. The iMac is Apple's professional-level desktop computer that is often used in the creative community because it's great for graphic design, music creation, podcasting, writing, video editing, and much more. It's one of the best options for graphic design, whether you're just a beginner or a pro, and while it's a bit on the pricey side (not as much as the iMac Pro though), it'll be a worthwhile investment for your graphic designing career. With almost as much power as the 15-inch MacBook Pro, and almost as much portability as the 13-inch MacBook Air, the 13-inch MacBook Pro is the best-balanced machine in Apple's lineup. Most students are on a limited budget, but that doesn't mean that you'll need to skimp out on features. The new iPad Air 3 is the best iPad that a student can get because it packs in a lot of power, including some Pro features, but is at a much more affordable price point than the iPad Pro lineup. Should you upgrade to the iPad Air (2019)? The 128GB Wi-Fi only 9.7-inch iPad provides a great entry point to iOS tablet computing. It's not as fancy as the more-expensive iPad Pro, but it's the most affordable iPad in the lineup, and with Apple Pencil support, this is the perfect iPad for most people. While all of Apple's current-gen offerings for the iPhone are not exactly what you'd properly call "compact" (that's what the iPhone SE was), we think the iPhone XS is the best middle ground for a small current-gen phone that's still jam-packed with amazing features. 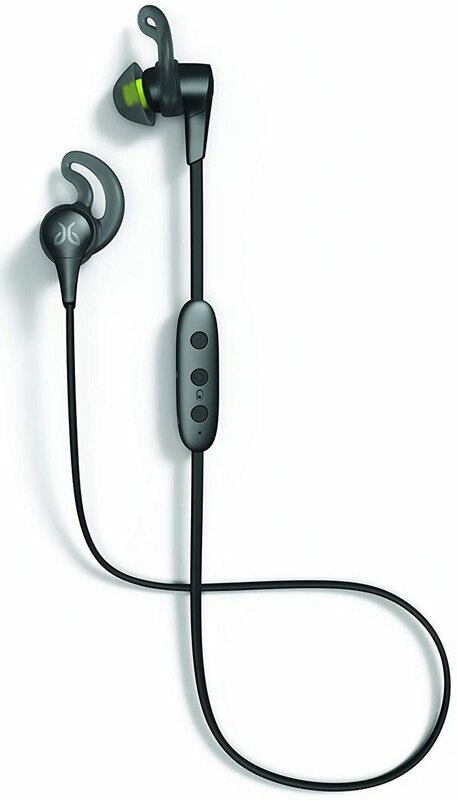 The Jaybird X4 is the best pair of wireless workout headphones you can buy right now. It features good sound that can be made great with the in-app equalizer, and its customizable fit is superb. It may be a bit pricey, but it's worth it. The Apple Watch has an excellent oximeter-based heart rate monitor for tracking your day and basic workouts, but it's not perfect for more endurance or weight-based activities. The iPhone XS is the best iPhone you can buy today. It fits a Plus-sized screen into a regular-sized iPhone with an almost bezel-free design and the best display and camera technology on the market. So you have a new iPhone XS, and it's great! You have a top-notch phone with great and powerful new features, but your battery life could definitely be better. You find yourself having to charge up your device in the middle of the day to keep it going, or you end up toggling Low Power mode on to conserve that juice. 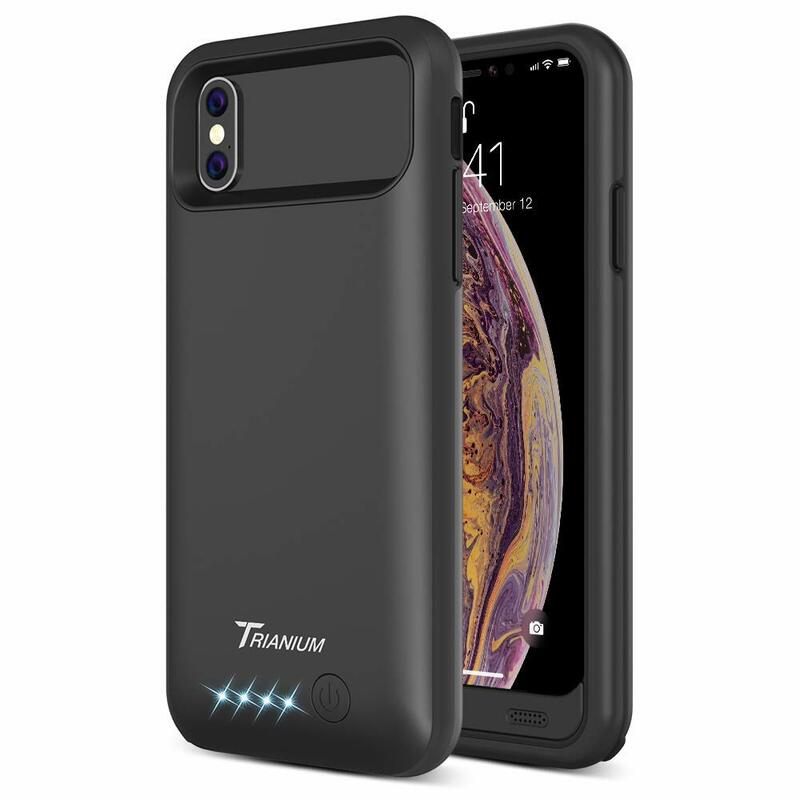 Don't worry, with these great battery cases, your phone will remain charged and ready to go! The Apple Watch Series 3 is the Apple Watch to get if you're looking to save some money on one. The Apple Watch Series 3 is still an excellent Apple Watch, and while it lacks features of the Series 4 such as the new and improved heart rate monitor, ECG, and fall detection, it will still do everything else you'd expect an Apple Watch to do. 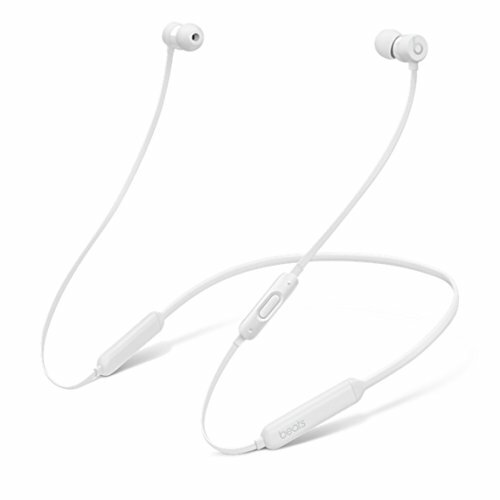 The Apple Beats X are designed specifically for Apple devices. They're small enough to fit in your pocket, but are also loud enough to let you feel the beat. Which Sonos Speaker Should you Buy for your TV? The August Smart Lock Pro is our pick for the best smart lock of 2018 because of its simple installation, compatibility with multiple smart home systems, excellent design, and easy-to-use app. The August Smart Lock Pro gives you everything you need to add smart, wireless access to your home for you, your family, and your chosen guests. Looking to find a smart speaker that'll keep your tunes going all night long with crystal clear clarity? 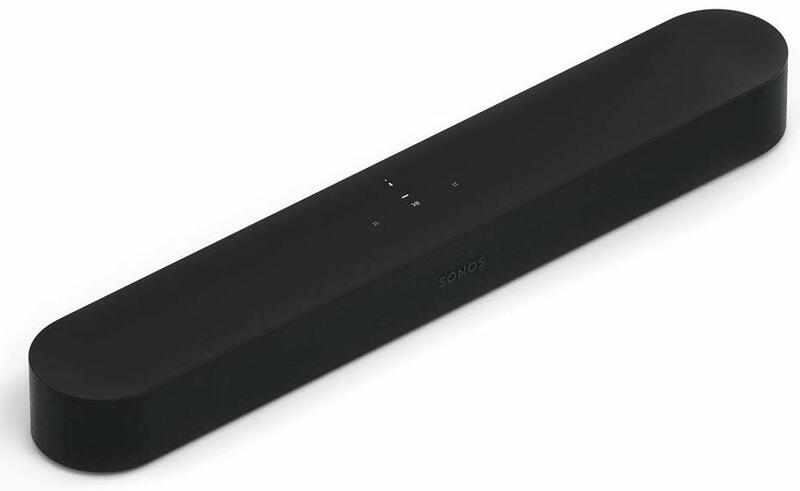 Then we have to recommend the Sonos One Smart Speaker for overall efficiency, sound quality, and design. The Kmasic Fitbit Versa Soft Silicone Sportband is made out of premium silicone material and is available in both small and large sizes. Long story short, this band offers a classic look with a reliable, durable clasp that just works. 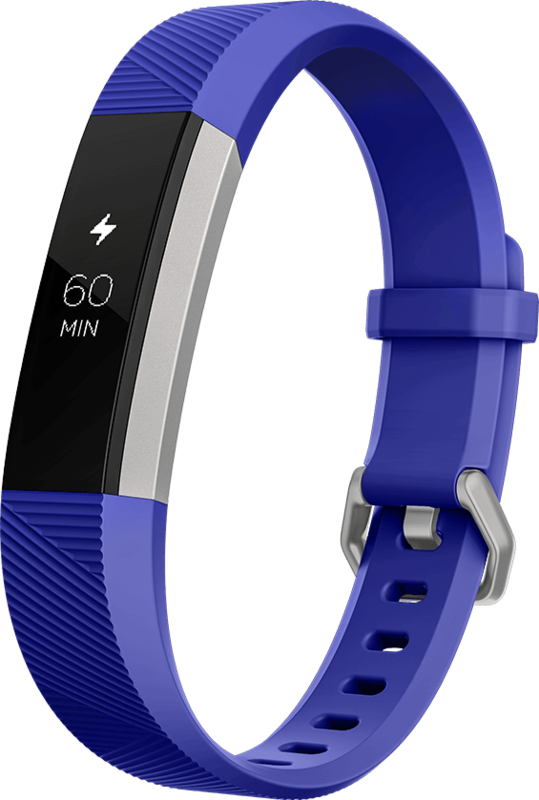 The new Fitbit Inspire are our pick for best Fitbit for senior citizens. Between the affordable starting price, small size, ease of use, and ability to be either worn on your wrist or clipped to a belt, it's a great fitness tracker for anyone looking to get or stay active. 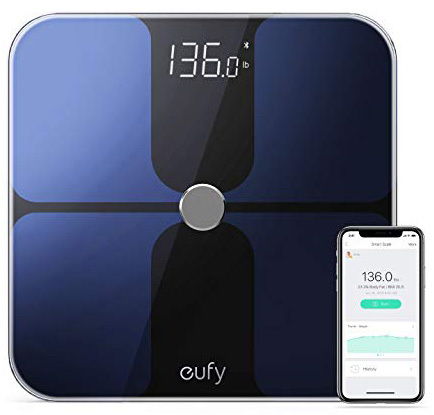 The Eufy BodySense Smart Scale is the absolute best alternative to the Fitbit Aria 2 because it's feature-packed, has a great app, and its $40 price tag belies its quality big time. 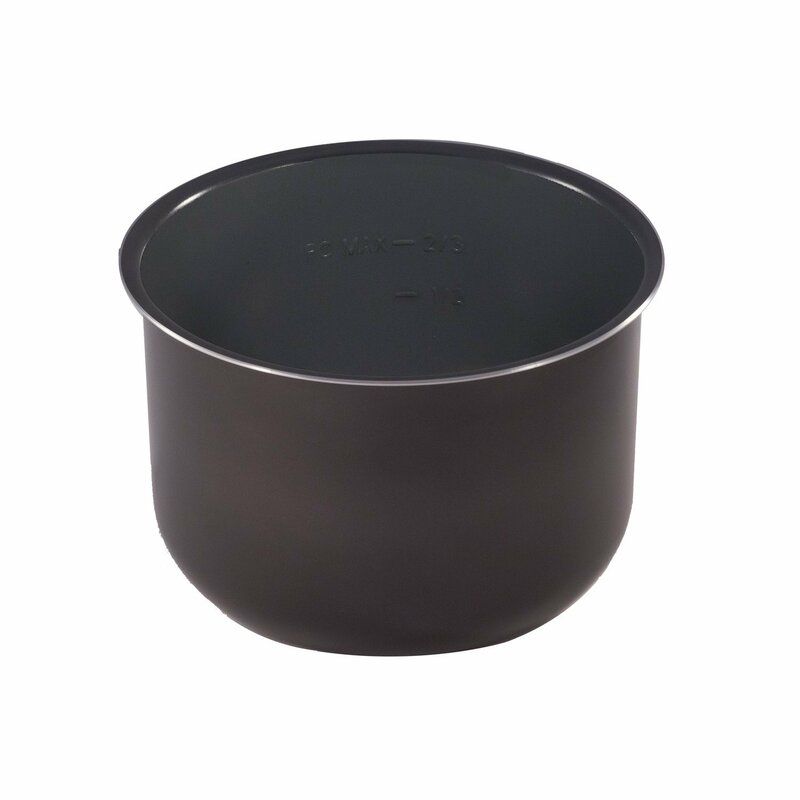 The Genuine Instant Pot Ceramic Non-Stick Interior Cooking Pot is the best replacement inner pot because the non-stick ceramic coating on top of the aluminum pot ensures no food gets stuck and it's super easy to clean. The Fitbit Ace is the best Fitbit tracker for kids because Fitbit has geared it toward them specifically. It has an excellent feature set, comes with a durable band, and is relatively inexpensive.